Page 1. What to expect . . .
You may already know exactly how you want your article to look, and if so that’s great. On the other hand, if you feel you would like some advice we can talk you through the various options. There are so many variables that initially we would have a chat about the piece to be framed, and begin to establish such things as framing style, personal taste, colour, maybe preference in relation to interior decor etc. If we just take a print as an example, the first thing would be to determine whether a mount (the bevelled card which surrounds a picture) is required. 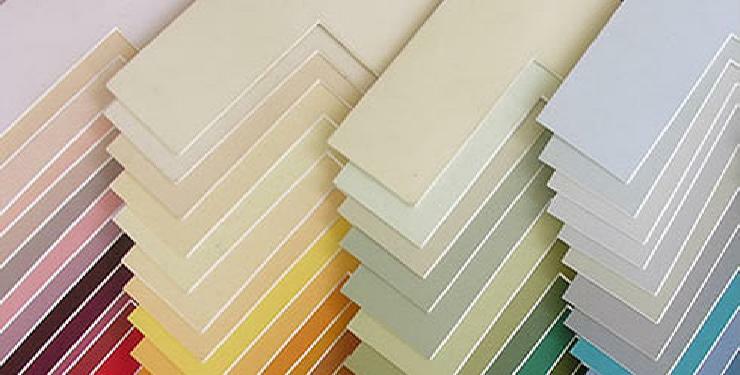 We would look at the colours which would enhance and complement the art work, and the proportion and size of mount required. 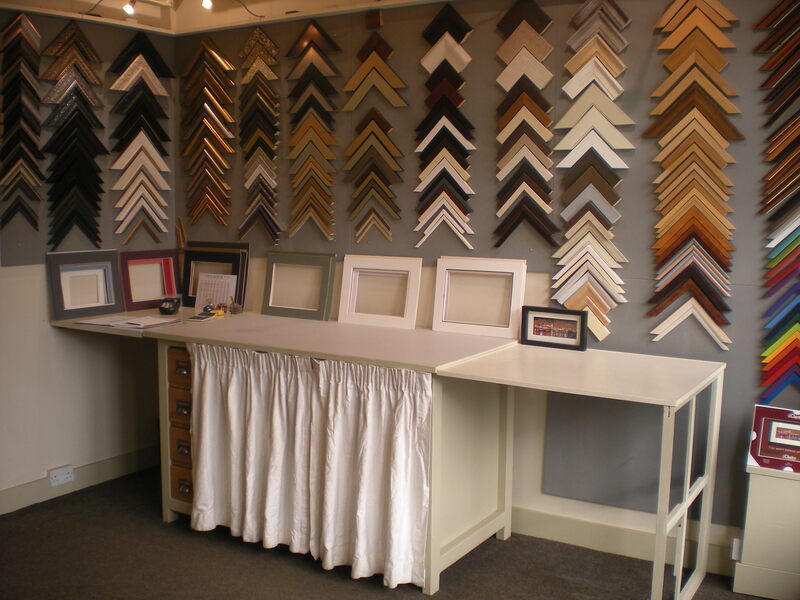 Once we are happy with this we will look at the frame or moulding styles which would suit not only your picture but also you. 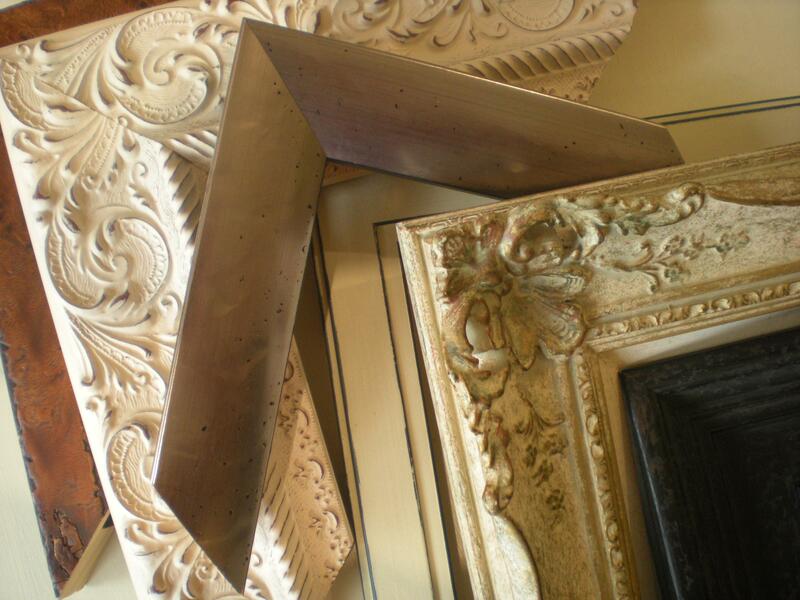 There are unlimited frames and styles to choose from, contemporary, traditional, natural woods, many colours and effects. The range seems boggling at first, but it can be an easy process to eliminate and narrow down the choices until we come to one that you are happiest with. We are very aware that everyone is different, and that tastes vary, so as we talk you through the options our job is to help guide you to the choice that will bring you the biggest smile. 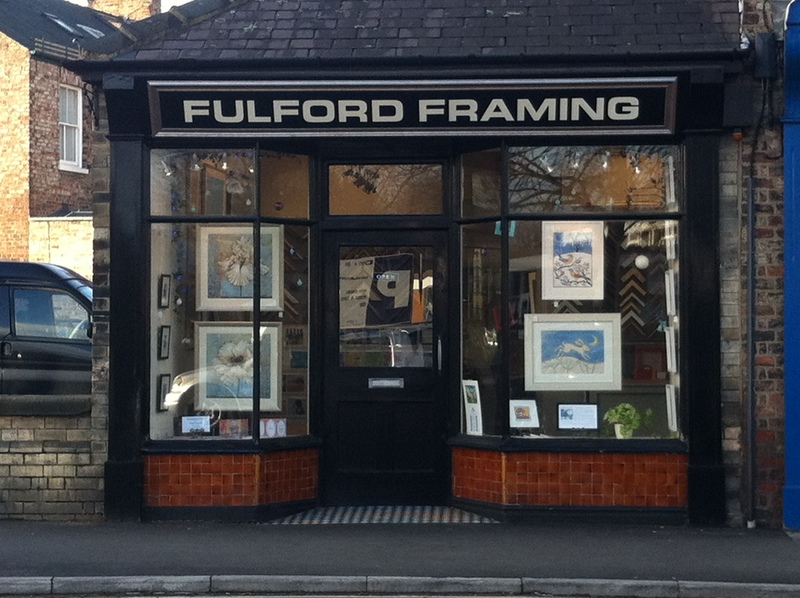 © 2011 All images, graphics and copy remain the property of Fulford Framing.